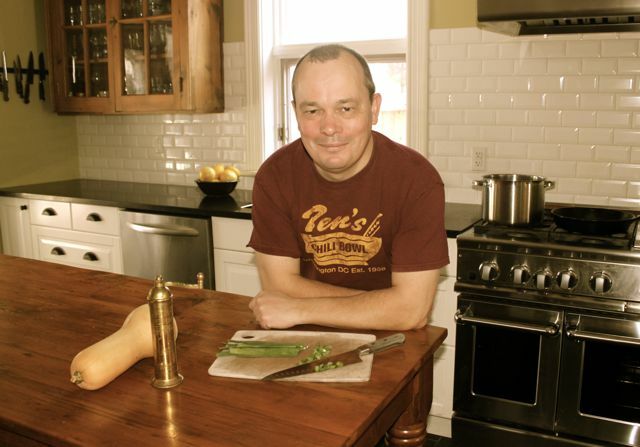 Welcome to Meats, Roots and Leaves, my blog about food, feeding a family and making messes in my Ottawa kitchen. Scott, hello and good work.. I am growing 12,000 Organic EDAMAME beans this year to eat, sell locally, and give to friends. Thanks, Brian. Wow, that’s a lot of beans. No recipes here, I’m afraid. Anyone? Amazing recipes! I will have to send you some of my faves! Lovely work Scott! I like the look of that bacon, cheddar and apple sandwich. We don’t have a panini but….maybe we need one! Thanks, Deb. Buy one, you will not regret it! isn’t your blog title Australian for a one-night stand? and leaves – no phone call, either. Hmmm, hadn’t really thought of it that way. Thanks for finding my little blog, so glad I found yours!